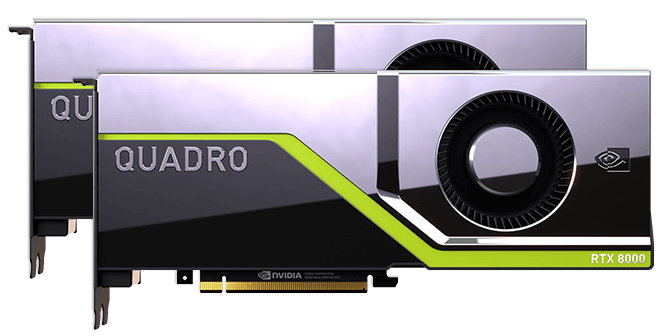 As an NVIDIA Elite Partner (the exclusive group of hardware manufacturers designated by NVIDIA to offer DGX systems) only BOXX provides a complete line of NVIDIA powered data science workstations featuring Quadro® RTX™ GPUs and leading data science software. Maximize productivity, reduce time to insight, and lower the cost of your data science projects. Consult with a BOXX Performance Specialist today. Begin with a single or dual GPU workstation and as your workload increases, scale out to a four or eight GPU cluster. BOXX expertise, technology, and industry partnerships provide state-of-the-art data science solutions—from APEXX workstations, to the NVIDIA DGX Station and DGX-1. What's Included in BOXX Data Science Workstations? Ideal for deep learning development, the APEXX W3 Data Science Workstation maximizes productivity, reduces time to insight, and lowers the cost of data science projects. 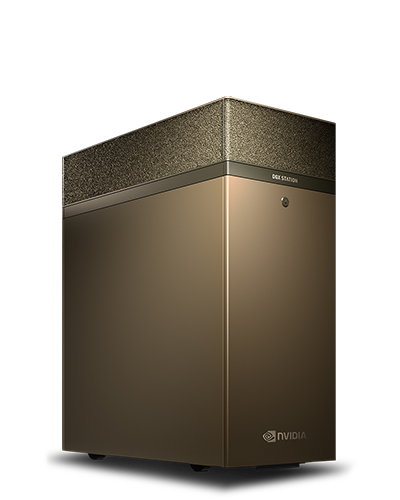 Powered by NVIDIA Quadro® RTX™ GPUs and a single Intel® Xeon® W processor, APEXX W3 also includes leading data science software pre-installed. 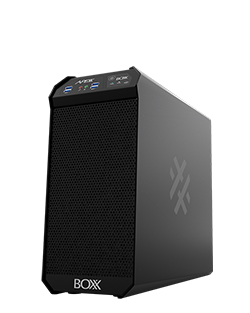 Ideal for deep learning development, the APEXX D4 Data Science Workstation maximizes productivity, reduces time to insight, and lowers the cost of data science projects. Powered by NVIDIA Quadro® RTX™ GPUs and dual Intel® Xeon® processors (up to 56 cores), APEXX D4 also includes leading data science software pre-installed. 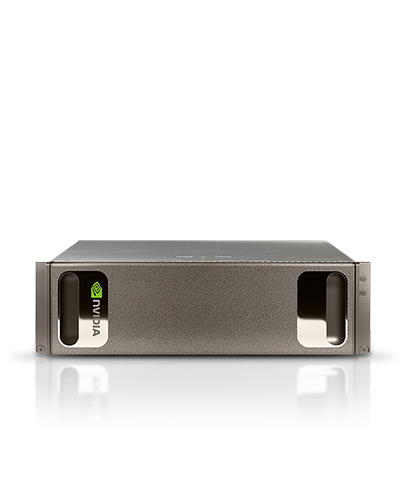 NVIDIA DGX-1™ fast-tracks your initiative with a solution that works right out of the box, so you can gain insights in hours instead of weeks or months powered by eight Tesla™ V100 or P100. BOXX performance specialists not only know our hardware, they also rely on many of the same software tools as BOXX customers. Our experts understand the challenges of your data science applications and will guide you through the process, answer your questions, and help you configure the ideal solution built to maximize productivity, reduce time-to-insight, and lower project costs. Consult with a BOXX Performance Specialist. OmniSci (formerly MapD) is the pioneer in GPU-accelerated analytics, redefining speed and scale in big data querying and visualization. 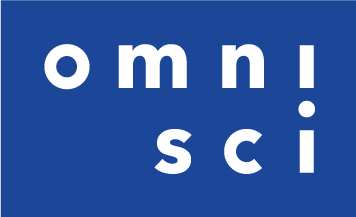 The OmniSci platform is used to find insights in data beyond the limits of mainstream analytics tools. Originating from research at MIT, OmniSci is a technology breakthrough, harnessing the massive parallel computing of GPUs for data analytics.